etobicokecondos | the condo cafe for everything Etobicoke! Posted by Kathy Gordon on Friday, March 22nd, 2019 at 9:40am. You cant beat the Value and Location of this Condo! 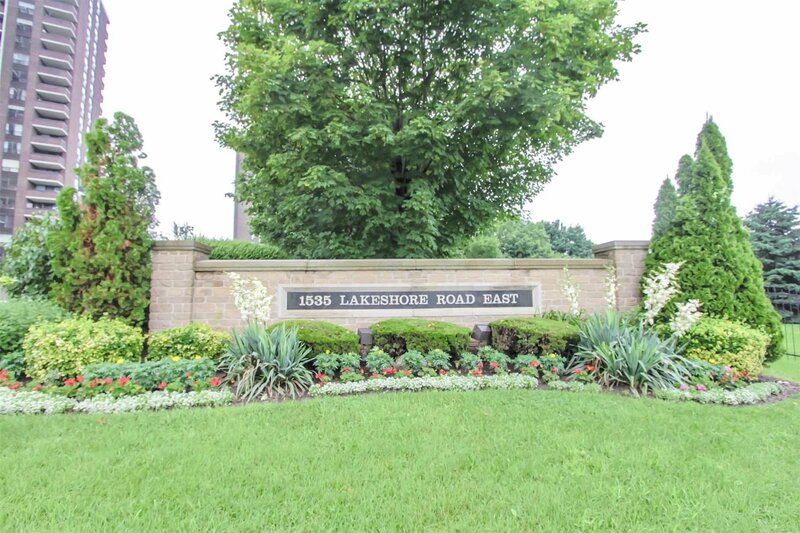 Situated on the Lake shore by Etobicoke Creek on a 7 acre property surrounded by Parks , Lake, Golf Course is our latest listing. A 1300 square foot three bedroom 2 bath Corner Suite with lake views, a pool, tennis courts and steps from trails, riverbanks and the GO! Location is paramount for Mississauga is NOT affected by the double Land Transfer Tax that you will be charged in Etobicoke BUT you are in close proximity to all the major benefits of being in the west end of Toronto. Airport, Sherway shopping , Big Box Store Shops, Restaurants of Lakeshore Village as well as Port Credit as you go west into Mississauga. Just Google “House Hunting in Etobicoke” and you (if you haven’t already) will find our site Etobicokeforsale.com. Now how will this help you is what this blog is about. On our site you will see a Buy category on the top red bar. Hit that and right away we start off with a Home Finder form. This will help you help us determine what you are hunting for in a home. Next the drop down list will feature a pdf, The Informed Buyers Guide which you can download that will detail Where and what to buy, educating you on how to make an offer, negotiating , getting pre-approved, what kind of conditions, inspections and waivers may come about in the offer. There is a glossary of terms that your agent should know and you can learn when reading this section. You will also find out about our family and how we will help you and yours to buy a home. As a First Time Home Buyer is our next page that asks and answers the question if you are ready to buy, how much you can afford, what your debt to income ratio is. On the next page down is a Mortgage Calculator to help you determine current rates and as you are on that page , in the side panel you will see a Land Transfer Tax link from rate hub that you will pay when your sale is closing. And last the lowest button on the drop down will take you to our Guarantee to get you the Best deal and bringing your house hunting in Etobicoke to a happy conclusion. Once you have agreed to purchase there is much to be done as is outlined in the Buyers Guide and if you choose us as your agents we pride ourselves in following up on every detail to make your closing go smoothly. Our experience our marketing and our hard work will not go unnoticed by the Lawyers, Home Inspectors and sellers agent and seller when representing you in your purchase. Or you can just hit the BUY button and all of the links should be there ready to help. An Exclusive! Not on MLS. With this panoramic View of Toronto. Posted by Kathy Gordon on Tuesday, November 6th, 2018 at 1:54pm. Welcome to Two93 The Kingsway. An exciting new development in The Kingsway Humber Valley neighbourhood of Luxury Condos ! 293 The Kingsway is designed to be a sustainable, environment-friendly community with green roofs, ample bike parking, electric car charging stations, energy-efficient windows, appliances and features, water-efficient bathroom fixtures, and much more. Easy access to transit routes and bike paths allows residents to reduce driving while offering eco-friendly transportation alternatives. Call Kathy or Lauren for more details as far as pricing, floorplans, amenities etc. On our website, Etobicokeforsale.com under the Condo heading is a drop-down list of each Condo building in Etobicoke, for instance, 15-25-35 Viking Lane the Tridel complex south of Dundas at the Six Points. On each building we have the current condos for sale and below that, we show a chart that indicates all of the Recent Sold Statistics for 2018. The chart looks like this. The chart tells you 36 units have sold since January 1 2018. The average, high and low price. The taxes are there for you to compare. How many days did it take to sell factoring most condo units have Conditional sales for your lawyer to review the Status Certificate detailing information like how much money the Condo has in its reserve and if there are any outstanding court cases among other pertinent details. So the SOLD price here is very close to the asking. Let us see how this compares to another complex Westlake Condos 2196-2200 Lake Shore Blvd West at Parklawn three-building complex on the north east corner. Westlake has sold 80 units at an average of $540,000 which is higher than the list and original price. This indicates multiple offers are fueling above asking price SOLDS. They are based upon 1 bedroom units as opposed to 2 bedroom units at 15-25-35 Viking Lane. The taxes are lower in Westlake but dollar per square foot appears to be substantially higher when you figure in the size of your unit or the unit you are about to purchase. 1 bedrrom units tend to be approx 600 square feet two units depending upon the Condo run 7-800 in newer complexes in Etobicoke. There are many factors that will weigh in the decision process , like location, amenities and unit features that will add or take away your value but never the less these are important statistics you should be aware of. If you would like some more info on a unit you are looking to buy or invest in or just need to know what your Condo is now worth, feel free to contact us by text, phone or email. We are here to help!